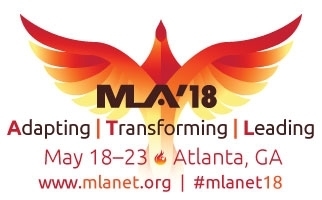 Members of the MLA Diversity and Inclusion Task Force hosted an open discussion on Sunday, May 20 at MLA'18. The meeting began by reviewing the sticker posters where conference attendees voted with colored dots on their priorities and answered questions about diversity/inclusion. What would MLA members like to see from MLA leadership in order to increase the diversity of our membership? 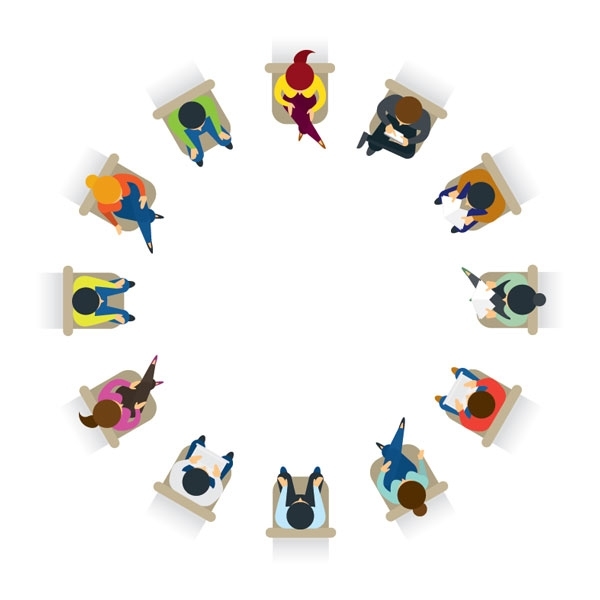 What steps can the Task Force take to address these issues of diversity and inclusion? This is not an MLA issue, it’s a profession issue at all levels. Why does diversity matter? An upcoming book by Beverly Murphy, the first African-American President-Elect of MLA, has as its first section "Why Diversity Matters." Why are members not comfortable with disclosing diversity data? Can we learn from ALA's Office for Diversity, Literacy, and Outreach Services? MLA Leadership and the Task Force stressed that they need to hear from all MLA members. Contact any of them with your thoughts and ideas.